A deep fried savory doughnut made with semolina, onion, yogurt, cumin seeds and ginger. 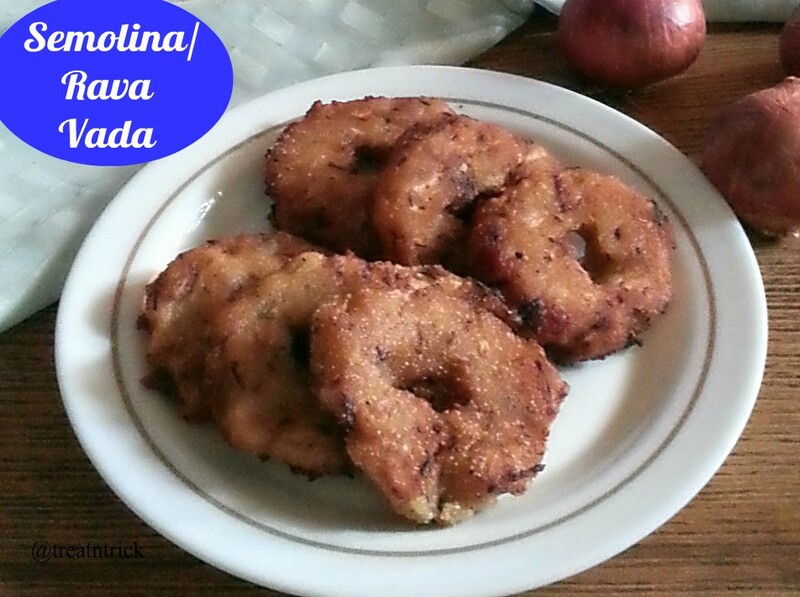 If you are looking for a quick and without fermentation of dough, this Semolina / Vada Vada is a perfect choice. I have rest the dough for 30 minutes before frying also added freshly ground black pepper but this is optional, you may omit it altogether. Running out of green chili so have used red chili instead. Because of the dough was very sticky, my Semolina / Rava Vada did not have a smooth round shape, nevertheless it tasted terrific! Taftan or taftoon is a leavened bread hailed from Persia, baked in a clay oven. I discover this flatbread while watching a cookery show on television, I did some research. found out that it could be made without yeast with just water. 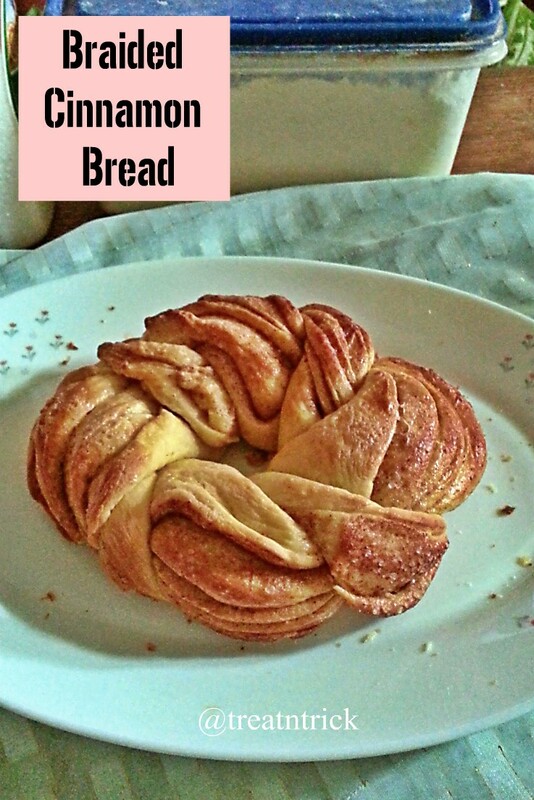 milk or yogurt salt and whole wheat flour. 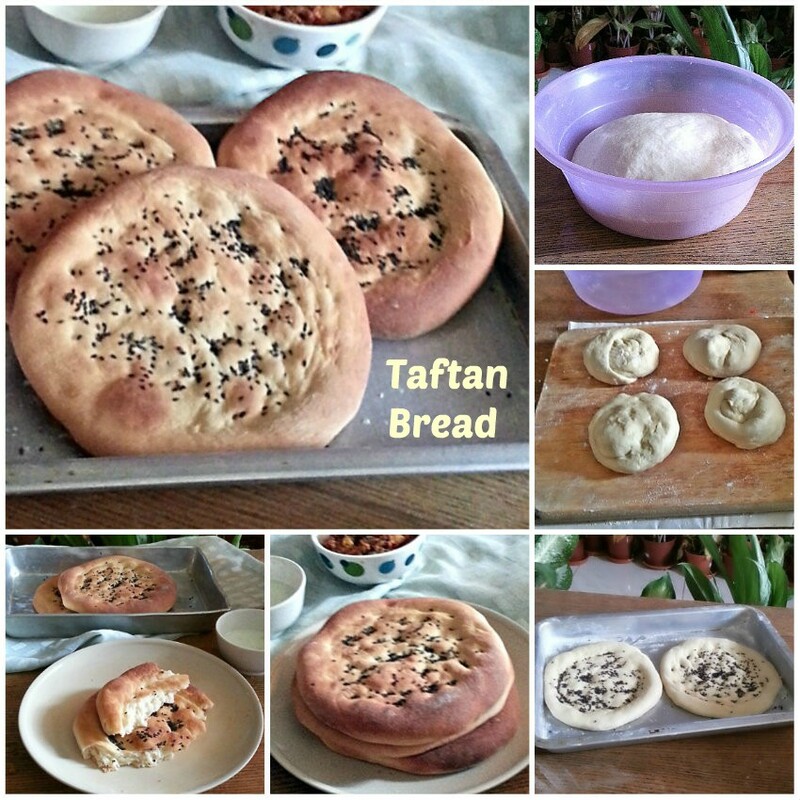 My Taftan Bread recipe adapted from various sources use yeast, milk and oil. The dough was really sticky and hard to shape. 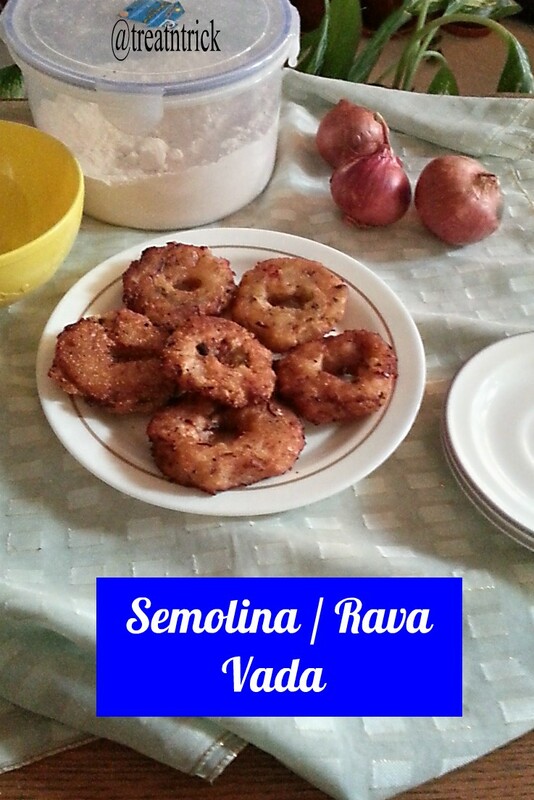 You can add some flour by a tablespoon but not too much otherwise it turns really hard. On a floured board, roll out each ball into a circle. thin it out so the edges are thicker. Prick the dough with fork leaving the sides. 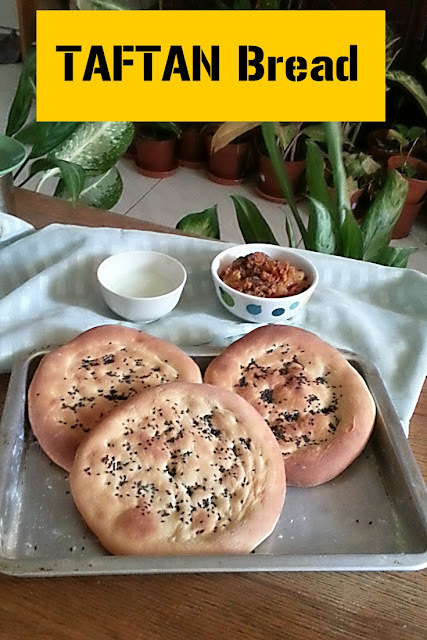 I can't believe how much better this Taftan Bread tastes than takeaway flatbread, even my hubby wanted more!. Made from scratch, this Braided Cinnamon Bread just got even better in shape and taste. 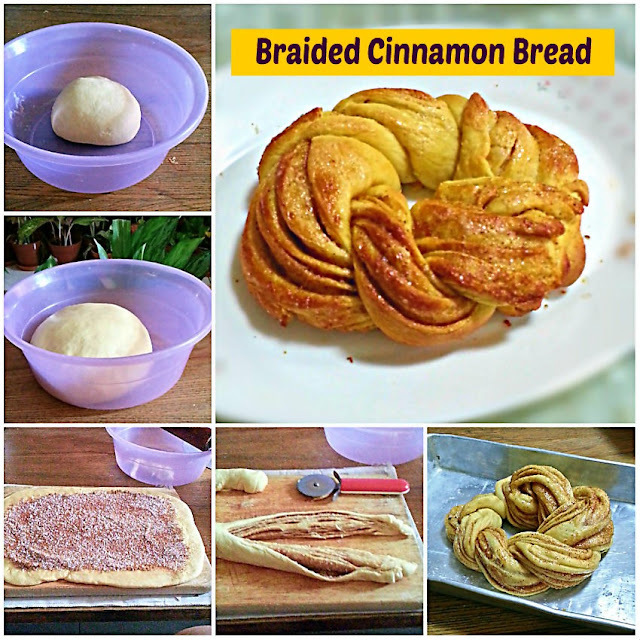 You can also use this basic recipe to make a regular cinnamon rolls, dinner rolls, sweet bun, monkey bread, breakfast rolls and many more. Simply filling and shaping the base dough differently can result an entirely new product. I have cut the dough into 2 after shaping them into a log or you can easily turn it into one bigger loaf. It smells wonderful while baking because of the addition of cinnamon. The dough was easy to work with, no additional flour required for mixing the dough. Though my shaping wasn't great but this Braided Cinnamon Bread is one of the best cinnamon rolls I ever made! 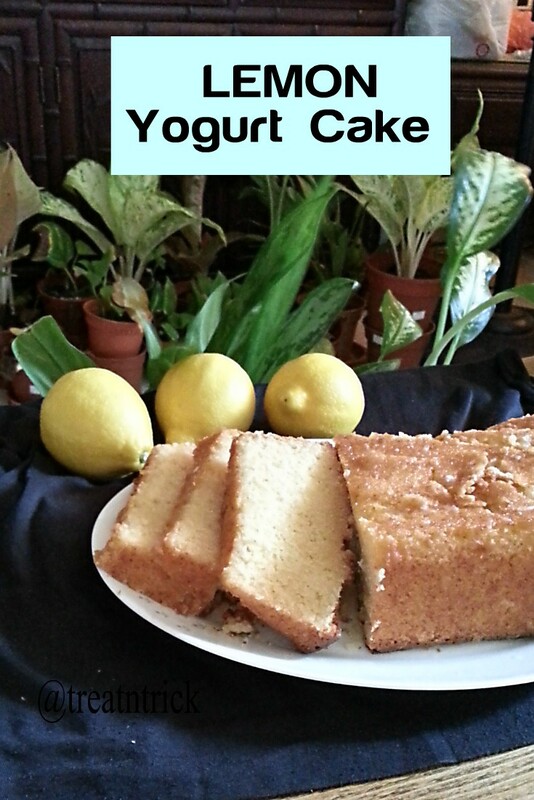 Super easy, quick and delicious Lemon Yogurt Cake made with lemon zest, lemon juice and and topped with lemon frosting. 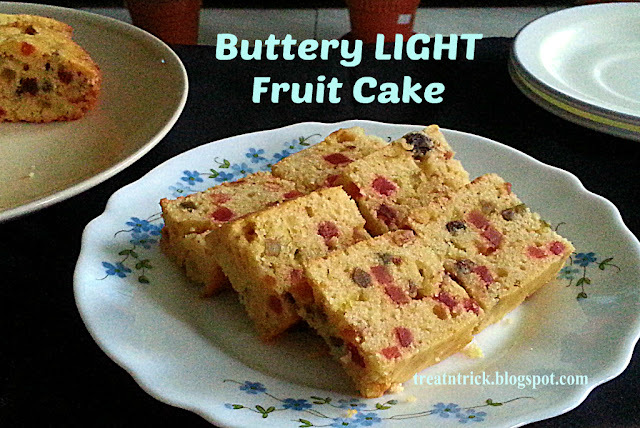 This cake uses vegetable oil and not butter as compared with other recipes. At first, am reluctant to try it since it contains high sugar in the cake plus for the frosting. 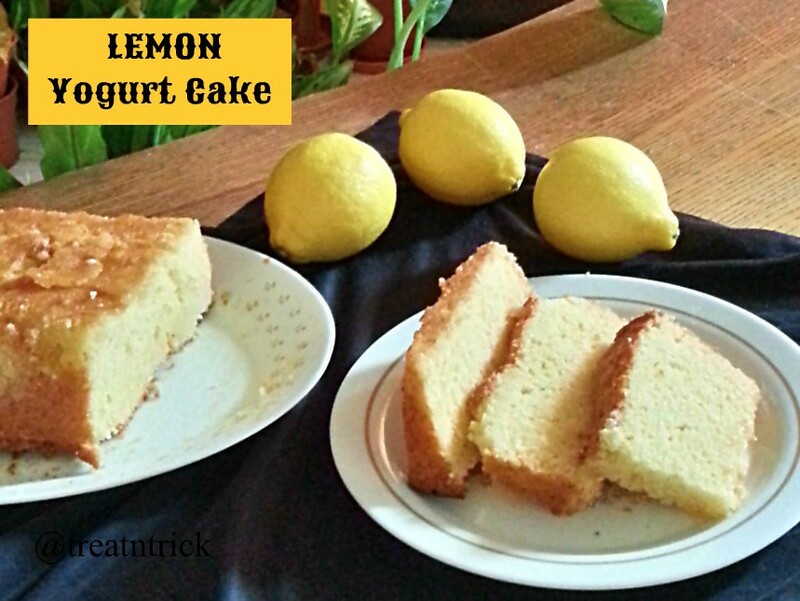 Surprisingly this Lemon Yogurt Cake has a right amount of sweetness and the best part was the frosting, it gives a wonderfully lemon flavor. This will be my new to go recipe.